Samsung Galaxy Nexus With Faster CPU And New Camera In The Works? 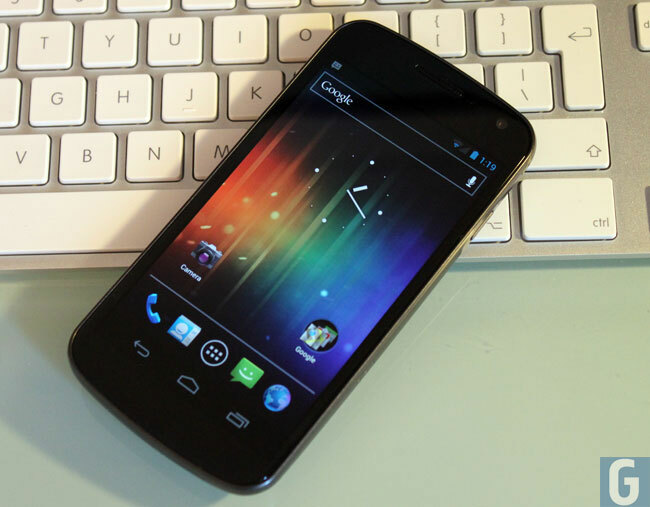 Samsung and Google recently released the first Android 4.0 Ice Cream Sandwich smartphone, the Samsung Galaxy Nexus, and now according to a recent report, Google and Samsung may be working on a new improved version of the Samsung Galaxy Nexus. Now details have been discovered of a Samsung Galaxy Nexus with a PowerVR SGX544 graphics processor, which is the faster GPU that comes with the new Texas Instruments OMAP 4470 processor. The existing Samsung Galaxy nexus feature a TI OMAP 4460 processor, this processor features a PowerVR SGX540 GPU, and the new Galaxy Nexus may come with a 1.5GHz processor as opposed to the 1.2GHz processor on the existing model. What is also interesting is that the new OMAP 4470 processor is advertised as having 2.5x the graphics performance of the OMAP 4460, and there is also a rumor that the new Galaxy Nexus will feature an 8 megapixel camera as opposed to the advanced 5 megapixel camera in the current model. The Samsung Galaxy Nexus is due to land on Sprint in the not too distant future and it is possible that we could see a new updated faster Samsung Galaxy nexus debut when the device launches on Sprint. Of course this is just a rumor at the moment, as soon as we get some actual confirmation from either Samsung or Google we will let you guys know.